The NATU® range presents a new range of spelt syrups with a wide variety of functionalities (sweetening, natural flavouring & colouring, texture, crunchy, etc) for your biscuits, cereal bars, breakfast, crackers, drinks, desserts, etc. The natural production process (no use of chemical additives & process) preserves the original characteristics of the raw materials allowing to offer a cleaner & shorter labelling: ’spelt syrup’ instead of ‘glucose syrup’ or ‘sugar’. 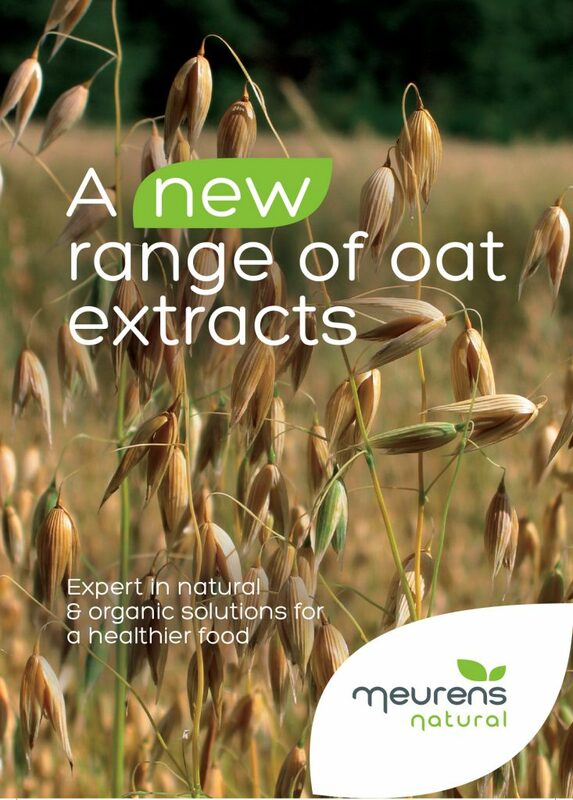 NATU® range: rice syrups, oat syrups, date syrup, datepuree & tailor-made solutions using cereals and dried fruits also available in organic quality.